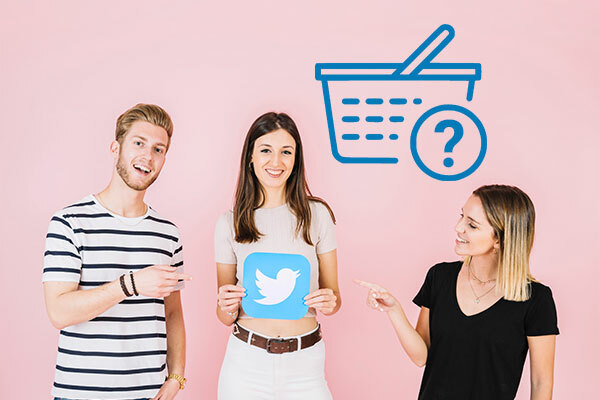 You are here: Home / Tips / Does Buying Twitter Followers Really Work? Social media has become one of the most important tools for online marketing and building a brand. Twitter is one of the largest social media networks with users from around the world. So, it’s not surprising that many use Twitter for promotions and boosting a customer base and search engine rankings. For this you will need a twitter account, active use and a large number of followers. Getting a lot of followers quickly is no easy task. A simple Google search will lead you to hundreds of pages where you can buy as many Twitter followers as you want. Are they really worth your time and money? Does paying for twitter followers work? Keep reading to find out. Buying fake Twitter followers is like playing a concert where the audience is filled with mannequins. Purchasing twitter followers will work only if they’re real. Fake followers have fake bot accounts without profile pictures and carry illogical names. A lot of the Twitter follower providers will add such fake followers to your profile. But they won’t reply to you, retweet your posts, open your links or engage with you. So, they can in no way increase your social media influence. No matter how many fake Twitter followers you buy, they won’t raise your Klout score. Social media influence scores are calculated by interaction and engagement rather than the number of Twitter followers. So even with an inflated metric, you can’t get any added SEO or influence bonus. The worst part is, you can easily check how many fake followers a person has. Your reputation will take a hit when people find out that you’re desperate enough to buy followers. For example, Fake Follower Check found that Justin Timberlake’s twitter has 2% fake and 95% inactive followers, while only 3% of his followers are legitimate and active. Similarly, only 16% of Rihanna’s followers are real and active while 5% are fake. Fake followers can not only be a source of embarrassment but pose the threat of downgrading your account. Twitter removes thousands and thousands of fake accounts each year to reduce spamming. If a bunch of your fake followers are taken offline, you would lose your base and have to start again. Twitter might downgrade your account and therefore lower your social media reach. The fake accounts can harm your real followers by hacking, phishing or using link spam to infect their accounts. Therefore, fake followers can cause many of your real Twitter followers to unfollow you. Now that we have explored all the downsides of purchasing fake followers, let’s look at the benefits of having real followers. The first advantage has to be something called the bandwagon effect. Once real people see your Twitter profile having a large number of followers, they’ll be more likely to follow you. A high follower count suggests that you’re a reputable source, and this imagined prestige can generate more followers. This would work with fake followers too. But, once people find out that you’ve paid for bot accounts to follow you, your reputation will be ruined. Gaining real followers by yourself can take years with active participation throughout. Buying followers on the other hand, is both easier and cheaper. Instead of spending hundreds of dollars on Twitter ads, you can spend a few bucks to get followers instantly. Instead of starting from zero, you’ll get a few thousand followers from the get-go. Although you must remember that buying real followers is significantly more expensive than buying fake followers. Certain Twitter follower software buys targeted followers by searching for users with similar interests as yours. It automatically follows their profiles and some of them might follow you back. In any case, if you plan on buying Twitter followers, purchase them from a credible source. Low-quality vendors can hurt your profile and cause your organic followers to leave. Scammers abound everywhere, and they may end up stealing your money or credit card information without delivering the service as promised. So be careful before you place an order for Twitter followers. Reading reviews and checking the background and success rate of the provider won’t hurt. If you’re wondering how does buying twitter followers work, here’s a step by step guide. 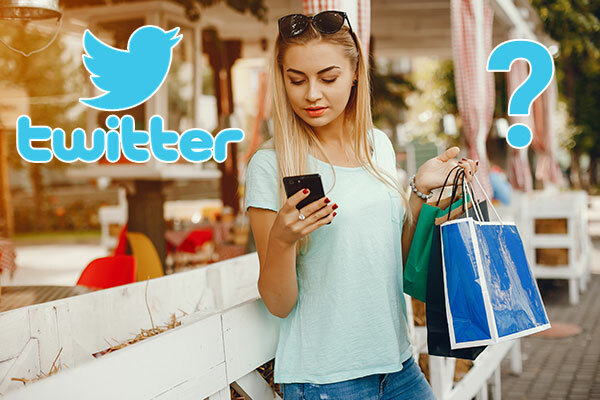 There are a large number of websites where you can place an order for Twitter followers. The cost varies according to the quality of the followers provided. 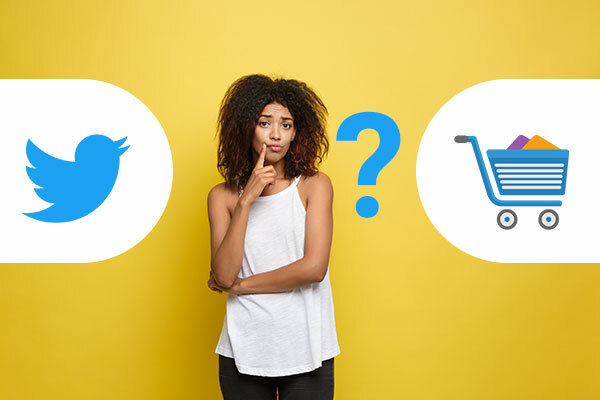 So you need to find the best websites to buy twitter followers and you can choose whichever suits your needs. 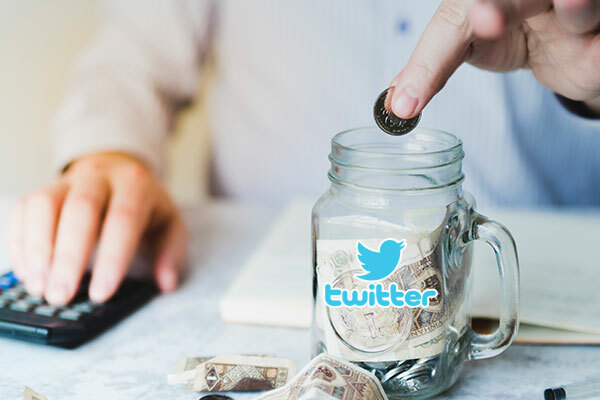 We hope to have answered all your queries regarding whether paying for twitter followers work. There are upsides and downsides to each of the methods for sourcing more followers, whether real or fake. No matter which approach you follow, the foundation of your profile should be organically sourced followers. Find the purpose of your Twitter profile first and generate a steady stream of quality content. Once you’ve provided things that your audience would want to read, purchase real followers and ensure steady engagement.